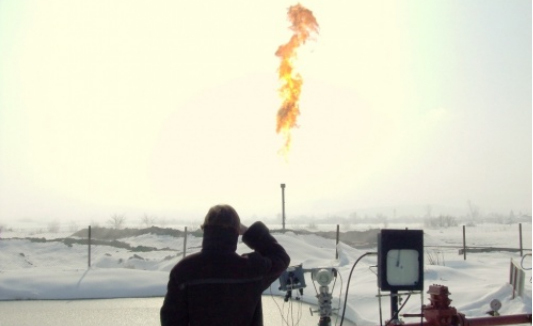 The Bulgarian government is planning 6 new tenders for natural gas exploration permits in the near future, Diana Yaneva from the Ministry of Economy has told Novinite (Sofia News Agency). This information comes in a context where shale gas - a novel approach of extracting gas dissolved in clay-like rocks - is becoming popular in Bulgaria. This far two companies involved in shale gas production - Direct Petroleum and Park Place Energy - have received permits from the government. Major US company Chevron has also been expressing strong interest, backed by US ambassador to Sofia James Warlick. Direct Petroleum has already announced a sizeable shale gas discovery and might start production at a smaller site by 2011. Six new tenders for gas exploration are currently developed to be launched, according to Diana Yaneva, director of the Underground Resources and Concessions Directorate at the Bulgarian Ministry of Economy, Energy and Tourism (the entity in charge of bids for exploration and drilling permits), speaking for Novinite. Two of them – for the Novi Pazar and Silistra blocks – have already been given approval by government (as is required by Bulgarian legislation), and just have to be published in the Official Journal of the EU in order to be formally started.